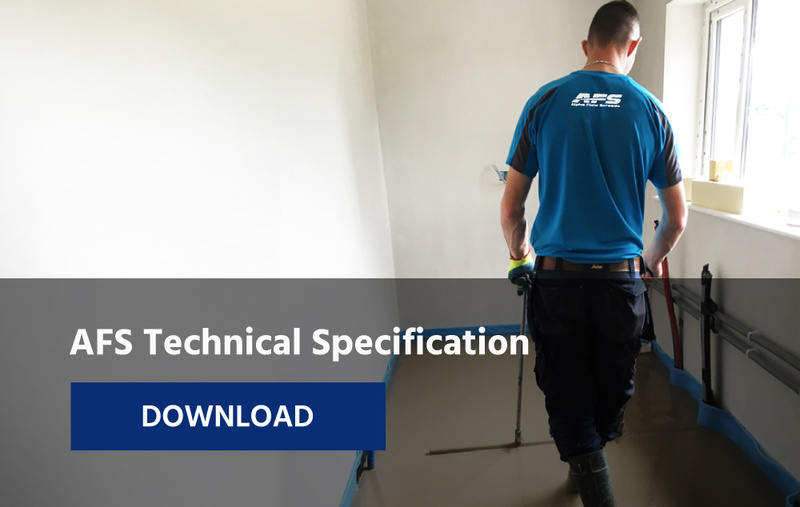 Providing a service that is unique, efficient and professional with over 20 years of experience in the Floor Screeding industry. 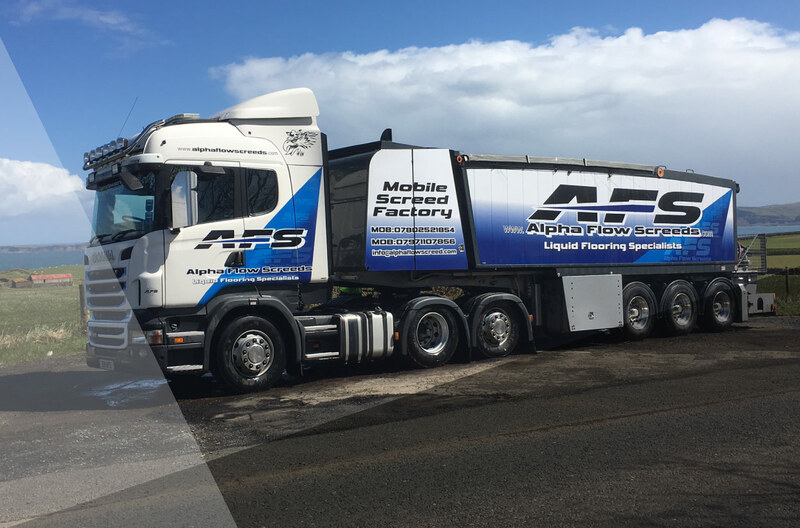 Alpha Flow Screeds are a hands on Liquid Floor Screed Specialist based in Omagh Co. Tyrone. 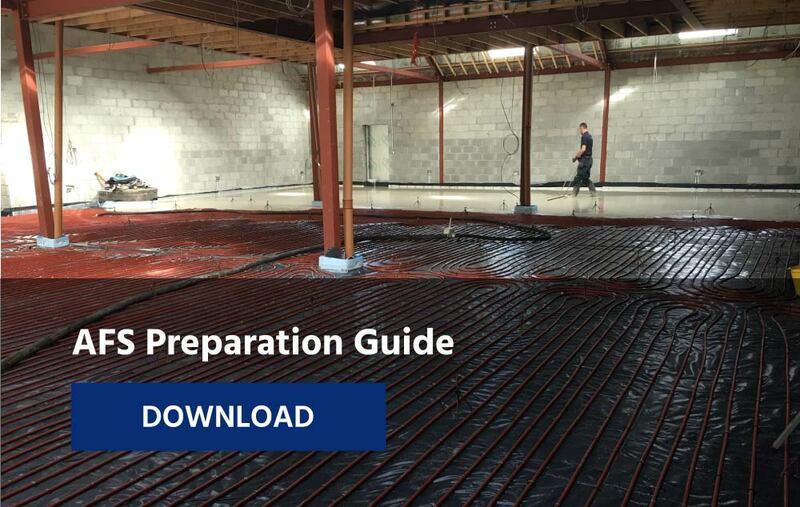 We specialise in the supply and fit of Liquid Floor Screed throughout Ireland. 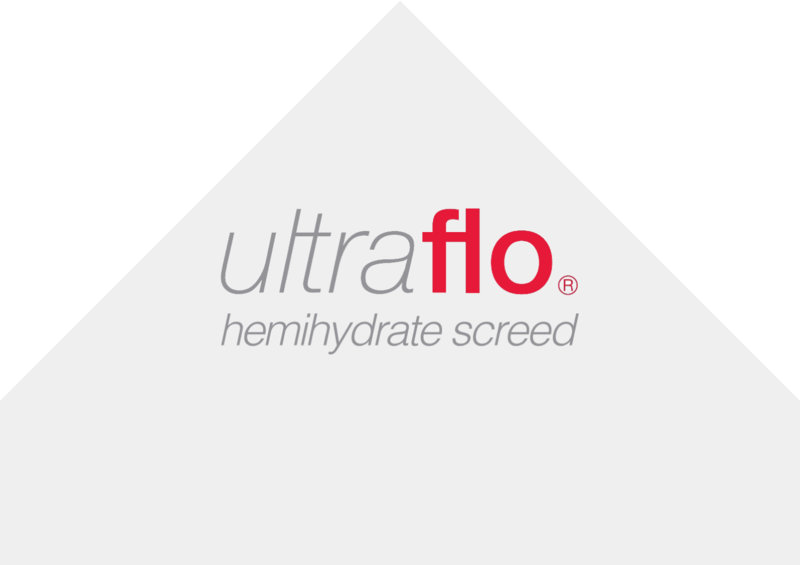 Alpha Flow Screeds are a specialist Hemihydrate liquid floor screed manufacturer, supplier and installer, delivering solutions throughout Ireland. 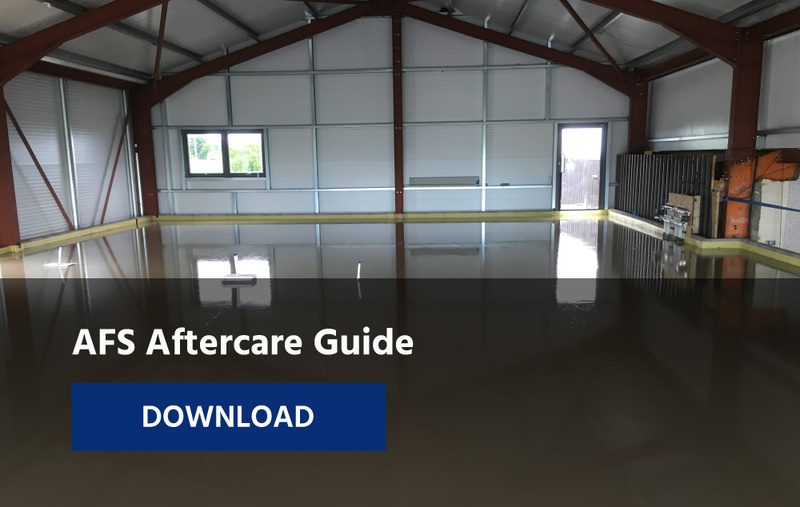 Our Hemihydrate Liquid Screed provides superior thermal conductivity to sand & cement screeds and reduce cover to underfloor heating pipes, greatly improving the performance and reaction times of the screed. This allows for a more reactive system that requires a smaller amount of energy input whilst providing an even, consistent temperature throughout your house.